Duval County Superintendent Nikolai Vitti is asking the School Board to consider a new middle-school language arts curriculum for next year. The middle-school curriculum is called Paths to College and Career, the next step in the Duval Reads curriculum adopted for elementary school students last year. It’s aligned with Common Core standards. A committee of 26 evaluators, including principals, teachers and parents, picked the curriculum out of seven choices. Adopting the materials would run the district nearly $2 million. School Board member Becki Couch says she’s concerned about whether it has enough supplemental materials to help kids work at home. She says that’s a common complaint from parents. School board member Connie Hall stressed the importance of supporting teachers through curriculum changes and quickly fixing problems so that teachers are not struggling. Vitti says although there have been problems with the newly adopted elementary curriculum, he believes students are better educated than in years before, and teachers will get more comfortable with time. The middle school language arts curriculum could be voted on as soon as March. Assistant principals are playing a more hands-on role than ever before. Across the country, schools’ second-in-command are coming out of the office and into classrooms more often. 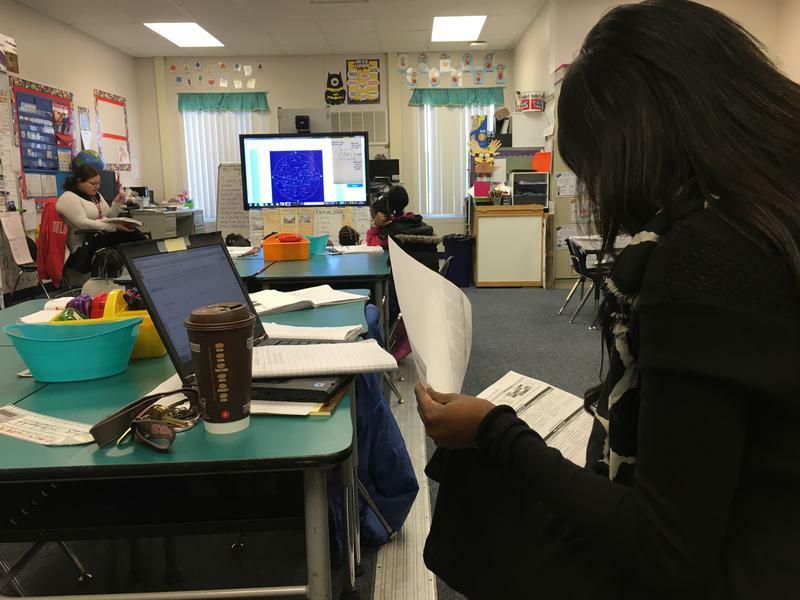 For Duval County teachers who want to move into the new role, a training program is offering that opportunity. Duval County Schools Superintendent Nikolai Vitti is asking parents to be patient with the district's Common Core-aligned curriculum change. Vitti entertained parent and community questions at Friday’s “Chat with the Supe” forum at the Beaches Library. On Saturday, thousands of parents and kids attended the county’s annual School Choice Expo at the Prime Osborn Convention Center. Magnet schools and traditional neighborhood schools displayed their offerings.